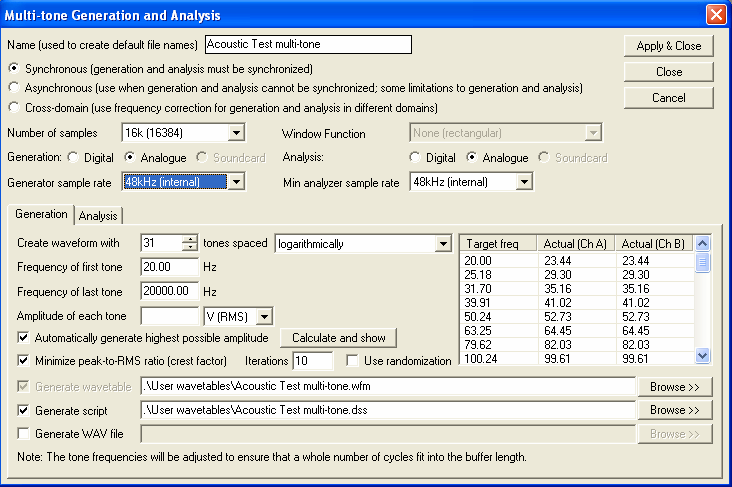 The requirements for acoustic testing are quite unique within the field of audio analysis, and testing requires particular care to ensure good rejection of unwanted reflections (echoes and reverberation) and background noise. This is particularly true in a manufacturing environment where acoustic noise levels are generally quite high, space is at a premium, and measurement speeds usually need to be kept to a minimum. 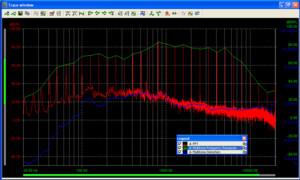 The requirement to minimise measurement times implies short signal durations, and therefore signal to noise ratio needs careful consideration. 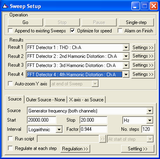 Frequency response sweeps utilise the sinusoidal signal generator function and basic amplitude analysis (either Signal Analyzer¹ or Continuous Time Detector¹ (CTD), which can also incorporate a filter function). 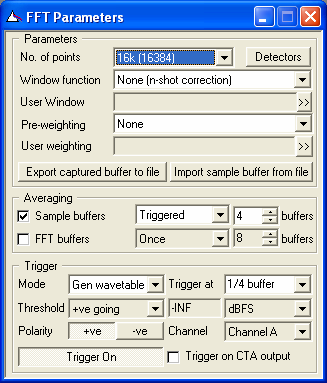 THD+N can be analysed with a swept CTD¹ result or FFT result. 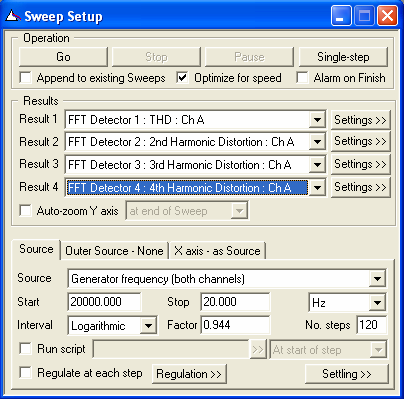 THD and individual harmonics can be swept using FFT results¹. 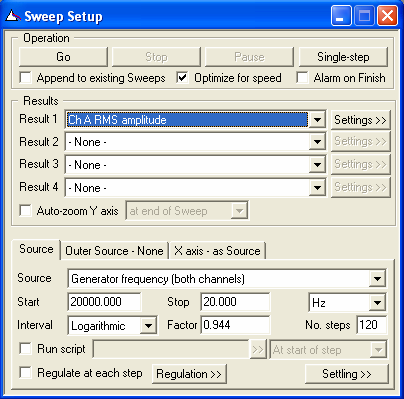 Up to 4 different results can be swept simultaneously using dScope. 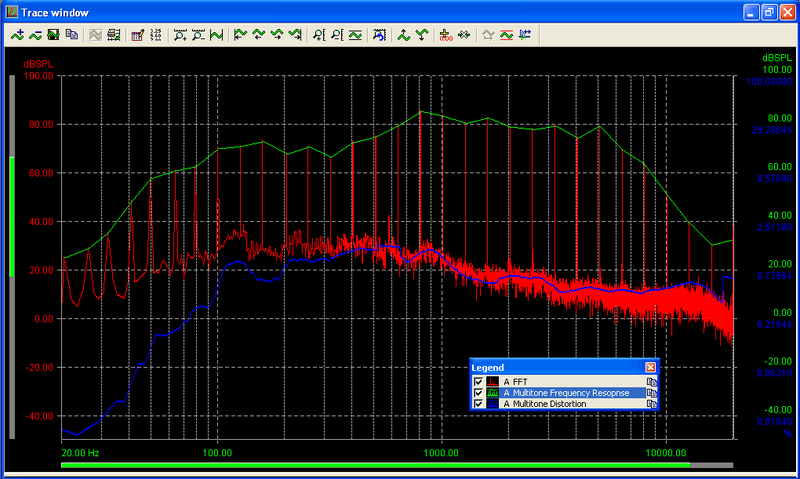 Background noise / excess distortion can be attenuated by using the CTD band-reject filter tied to the signal generator frequency. Requires the generator stimulus to be set to 'bin centres', the FFT window to be set to 'Rectangular', and the FFT trigger set to 'Generator Wavetable'. In addition, the system must be Linear Time-Invariant (LTI). 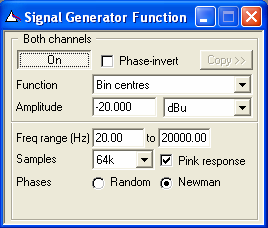 The number of samples in the FFT analysis buffer and in the signal generator sequence should be equal. 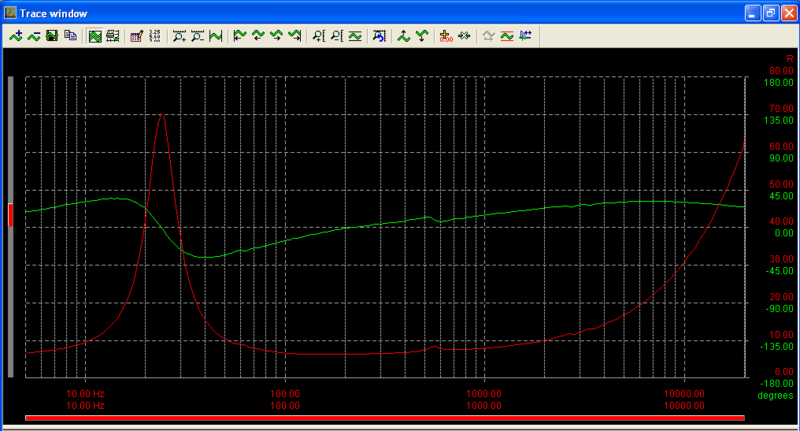 Requires a multi-tone with less data points than the current FFT size to be configured. Allows simultaneous analysis of frequency response and distortion (harmonic + intermodulation). 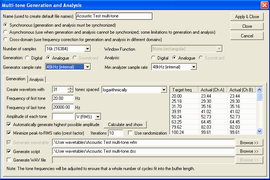 This is generally recommended for electronic analysis rather than acoustic analysis, as noise and crosstalk are also analysed in the same capture. 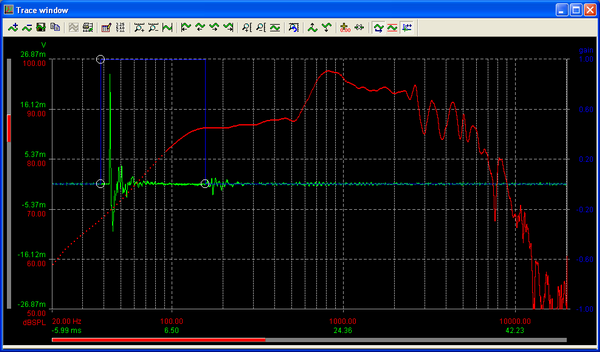 Traditionally impulse response measurements have been made with an impulse as the stimulus - this seldom provides enough signal to noise ratio for practical measurements. 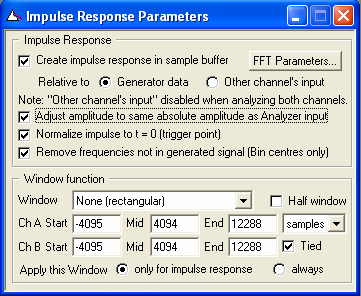 With the advent of more powerful signal processing in computers, we tend to derive an impulse response mathematically using other stimuli. 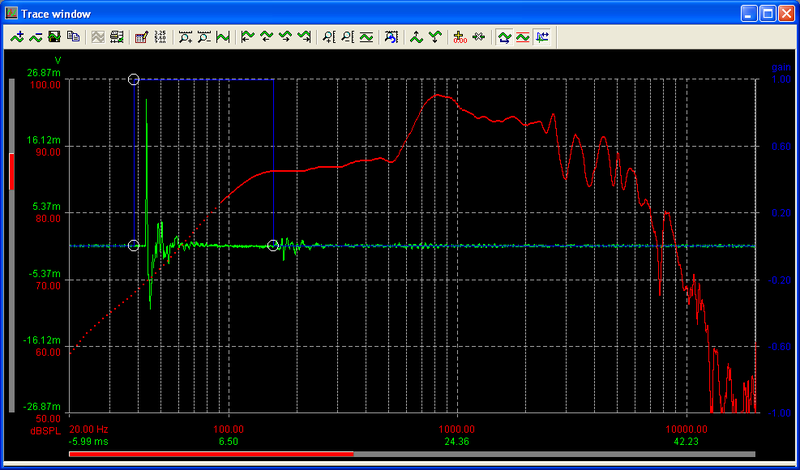 Refer to the following link for further details on configuring an impulse response measurement with dScope. 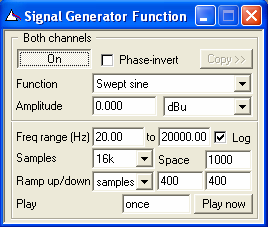 The basics involve selecting an appropriate generator sequence, selecting an impulse response, and defining a time domain window to include the initial impulse whilst rejecting reflections, noise and distortion components. 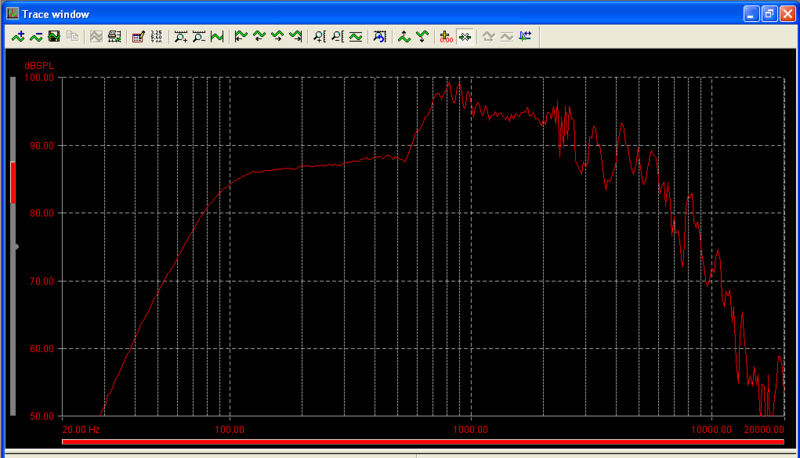 Look out for future issues of Newsletter, where we will develop the basics of impulse response testing further, and look into more in-depth applications such as rub and buzz detection, loose particle detection and polarity testing, all of which can be derived from the same impulse response used to measure frequency response. 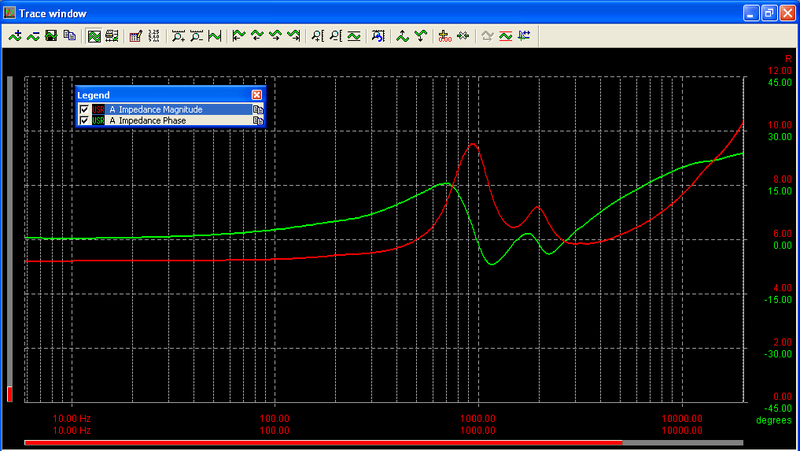 ¹The dScope "Signal Analyzer" gives an un-filtered RMS reading of the signal amplitude, as well as frequency and inter-channel phase. 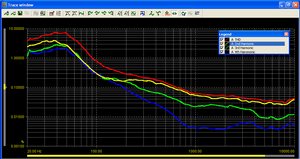 The Continuous Time Detector (CTD) in dScope is a time domain instrument for measuring amplitudes with different bandwidths, filters, responses, units and weightings. 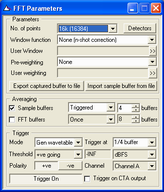 FFT detectors in dScope are software instruments for making measurements primarily from frequency domain (FFT) data. They are very "soft" in the sense that they can be very flexibly configured in software, or can be freely programmed using scripts. 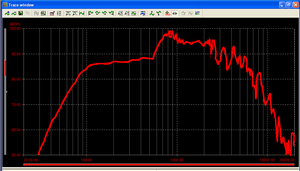 dScope Series III can run up to 40 FFT detectors simultaneously. 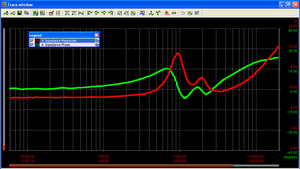 ²Analysis speed can depend on the processing speed of the host PC.